We are Sandy and Roger Mager. We want to be your Arizona Homes Realtors! You can SEARCH for Homes like we as realtors do. Better yet, let us Help you! Needs Analysis What do you need to do? Needs Analysis? What is the best to do? 10 things to ask a REALTOR if you are Buying your HOME! Home search. Getting down to the Nitty-Gritty! Search the Greater Phoenix Metro area by Zip Code. 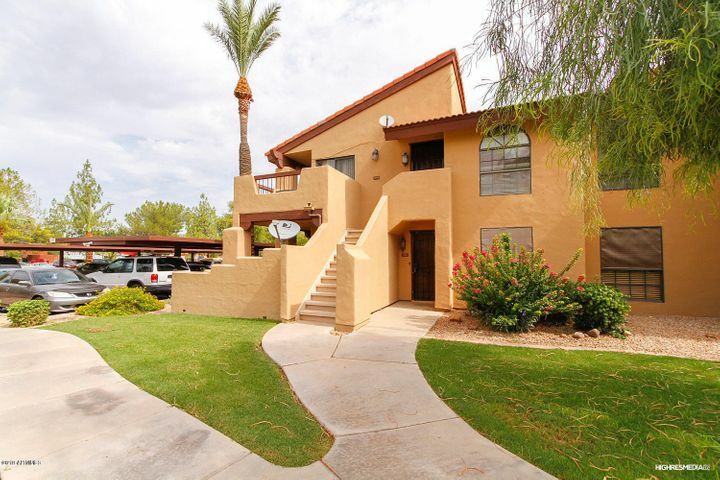 AZ Homes for Sale, search for Homes for Sale in Arizona. You can search like a Realtor. The Arizona real estate market is booming! We all know the prices of AZ homes for sale took a beating during the economic downturn. But, the market is back. Prices have risen 50%-80% over previous years of 2009-2012 in many areas of the valley. However, prices still favor home buyers, move up buyers and investor buyers. There are bargains available if you know where to look. Many AZ homes are still priced below Builder or replacement cost. And people are MOVING to Phoenix! Feel Free to use AZ Homes for SALE website; Search like a Realtor would! The Multiple Listing Search engine is updated immediately with active listings and rentals. Keep in mind, if you find an Arizona Metro home on Z#*+ or T#*+ or other 3rd Party Home site providers, and not on ours, that may mean that the status has changed to UCB (Under Contract, accepting Backups) or it may even be a closed sale. Many 3rd Party Providers update only once per day and not at all on weekends. If it’s on our site, it is available! Search yourself by comunity or by you desired parameters and then call me to help you finalize your preferences. Remember I want to work for you! and the KEY to buying a HOME is a successful and proper closing. In the day of “do it yourself Internet Home Sales,” it is what you “Don’t know,” is what will get you in legal trouble, or unknown repair costs. Buying a home, isn’t like simple grocery shopping! 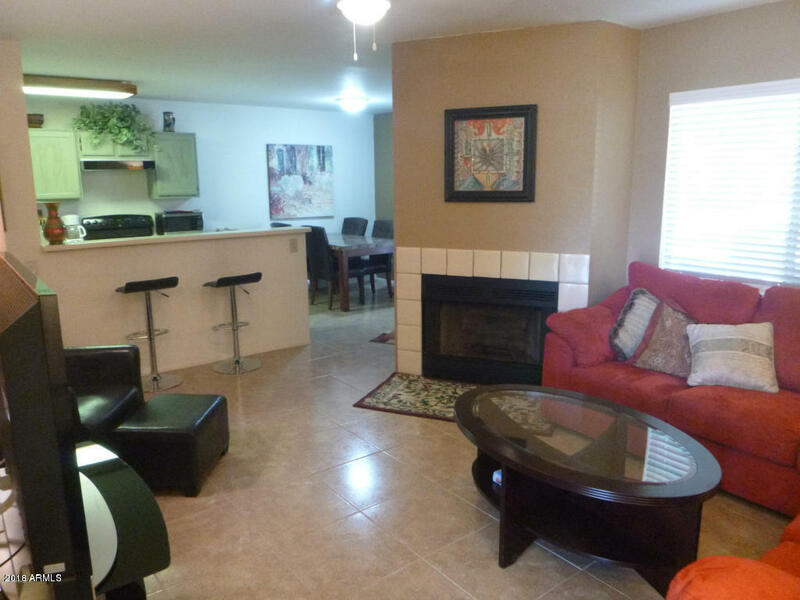 AZ Homes for Sale includes all MLS Listed properties. But it is important to note that the inventory of foreclosed houses and short sale home listings is minimal. AZ Homes for Sale prices have firmed up! Pending sales numbers are up. Savvy Arizona home buyers and real estate investors know that rental inventment is great in Phoenix Metro area. With today’s low mortgage interest rates, now is a good time to take advantage of that opportunity and make a purchase. Don’t make the classic investing mistake of waiting too long. All Real Estate is local, and the markets can change quickly. The AZ homes for sale real estate market is no exception. As an experienced Realtor, allow me, Sandy Mager, as an experienced Arizona Realtor help you find the right home. Search available Scottsdale, Mesa, Phoenix, and Chandler AZ homes that are bank owned, or short sale listings or regular resale homes that are available. Many Homes now are a resale, but there still are some short sales. Simply access the free Property Search on this website that lets you search AZ Homes for sale like Realtors do. Browse active residential listings just like a Realtor. Search listings that include homes in Scottsdale, Phoenix, Chandler , Gilbert, and Mesa and many of the surrounding areas. But most importantly I want to work with you and help YOU find the right home! Contact us now! Your Arizona REALTOR® Complete Service from Consultation to Contract to Escrow Closing. Whether its Scottsdale or Phoenix for foreclosed listings, luxury homes, rental homes, vacation homes, condos, investment or golf course properties…if it has to do with Arizona real estate, then you can count on Sandy Mager!